Designer tiles are custom designed to suit the users needs. 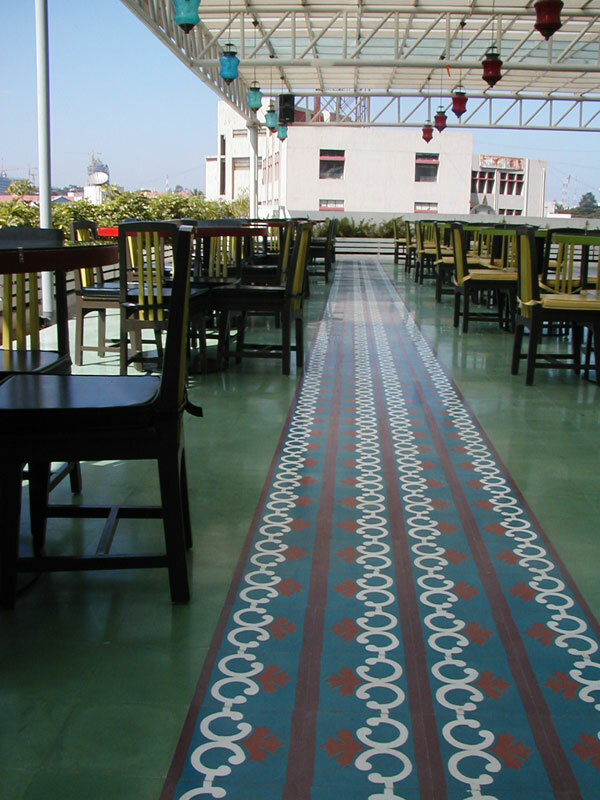 The tiles can be used to create designer floors, which uniquely reflect the customers taste and personality. Each cement tile is crafted by hand from the finest ingredients, carefully selected and blended to create a quality tile in rich and glowing colours. These tiles were first used in the palaces of Maharajas, in Raj Bhavans, and in landmark public buildings. Later, others, who also appreciated a beautiful floor, used these tiles in their residences and offices. These tiles are now part of the countries architectural heritage and can still be seen in a few heritage buildings all over India. Have you used the products from Bharat Floorings & Tiles (Mumbai) Pvt. Ltd. shown in the picture on the left. Please share your experience with the community about these products. Rate products from Bharat Floorings & Tiles (Mumbai) Pvt. Ltd.